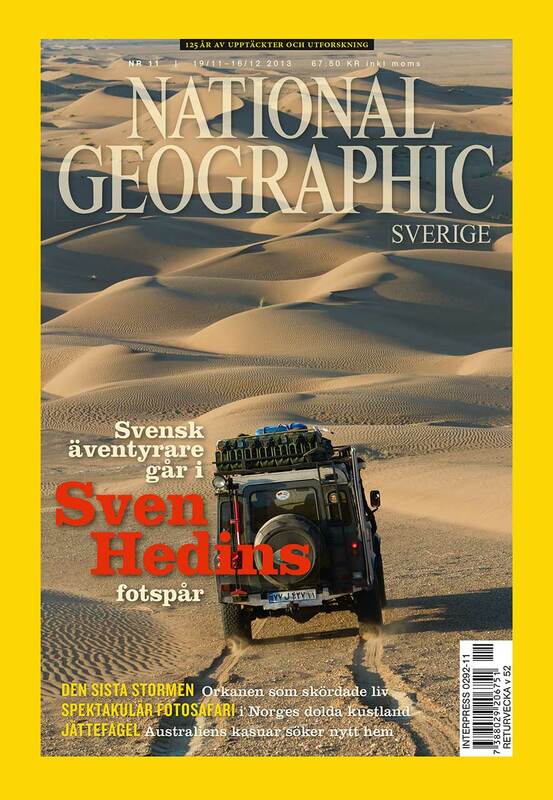 I am very proud to announce that I have written the main cover story in the November 2013 issue of National Geographic, published in all the Nordic countries. 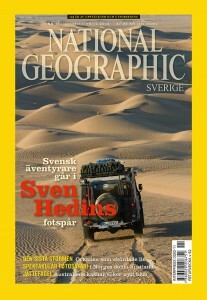 The story features my Iran expedition and is spread over 24-pages. As the icing on the cake I even got the cover shot. The National Geographic Society is one of the world’s largest nonprofit scientific and educational organizations. Its mission is to inspire people to care about the planet. The Society reaches more than 450 million people worldwide each month through National Geographic – one of the most read magazines in the world – and the society’s other media channels. National Geographic has funded more than 10,000 scientific research, conservation and exploration projects and supports an education program promoting geographic literacy. Founded in 1888, the member-supported Society offers a community for members to get closer to explorers, connect with other members and help make a difference. 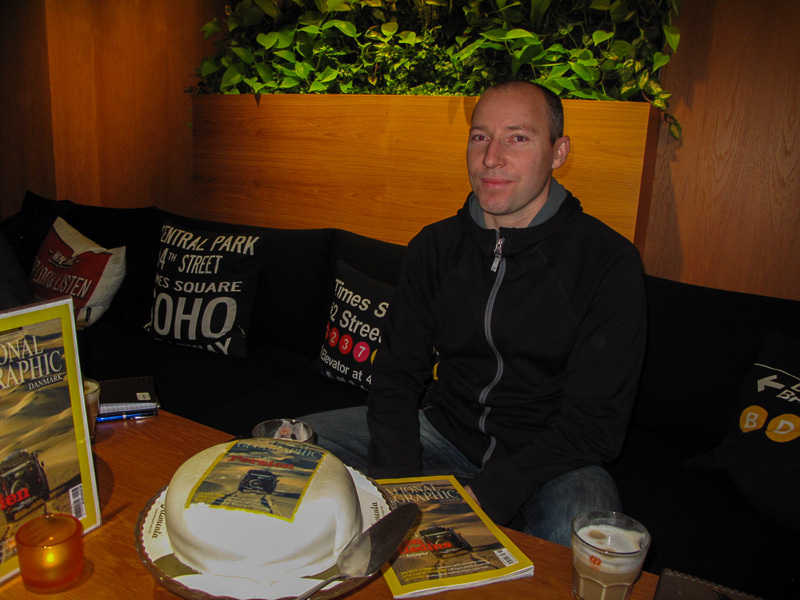 Read my post on the Sven Hedin Project’s site about the surprise cake I got at National Geographic Headquarters in Stockholm to celebrate my cover story.